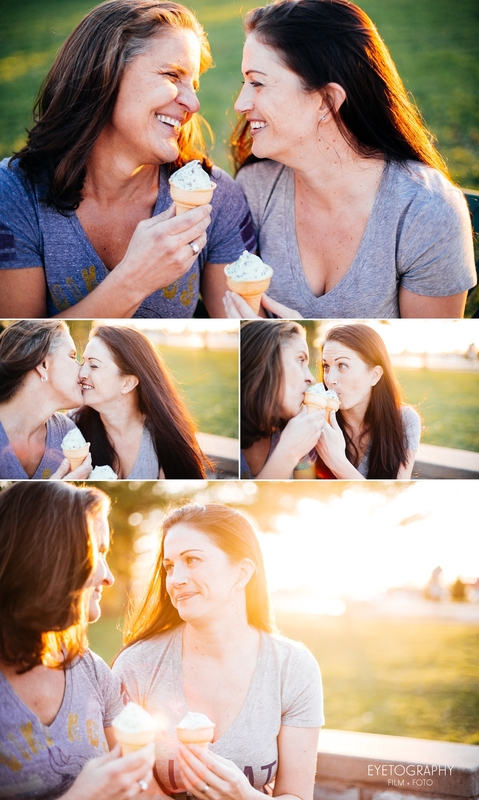 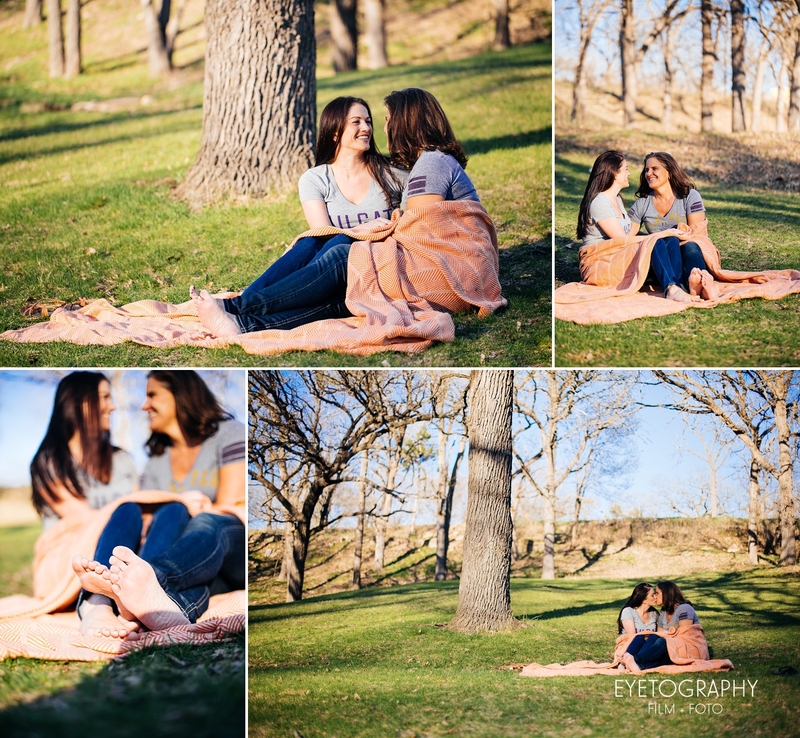 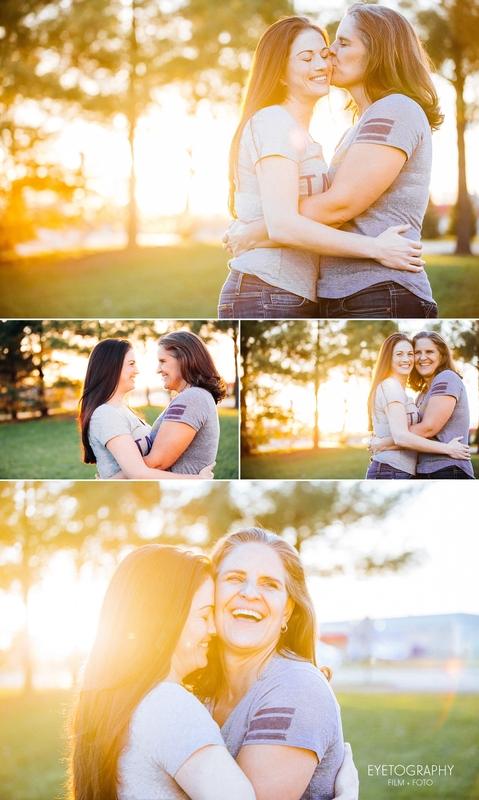 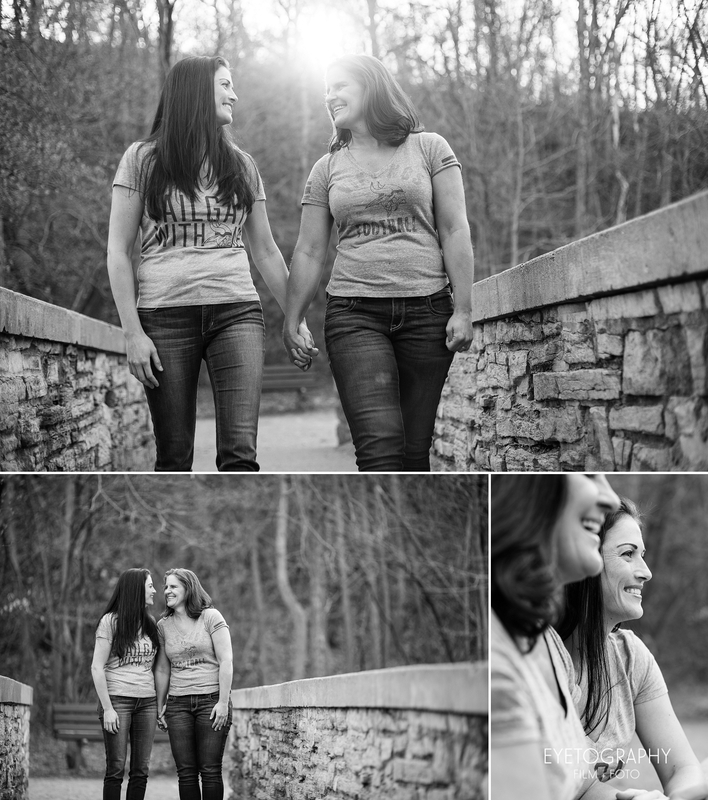 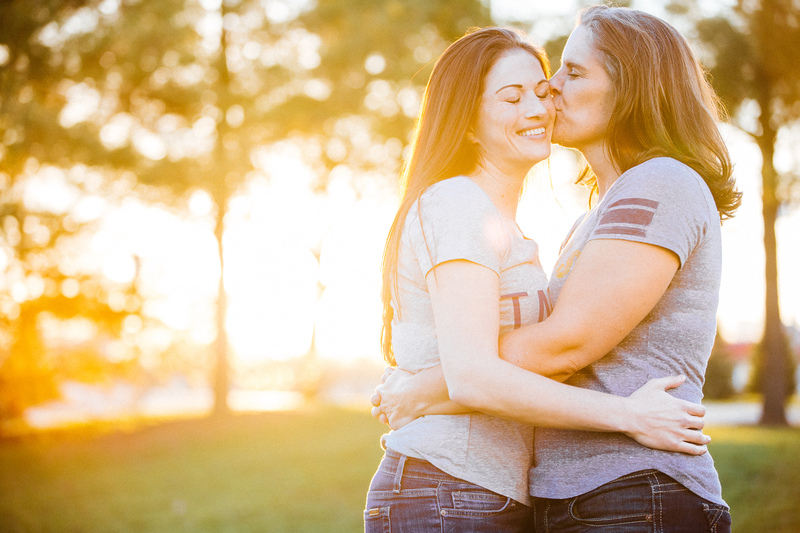 It was a pleasure to capture the love between Beth and Gina. 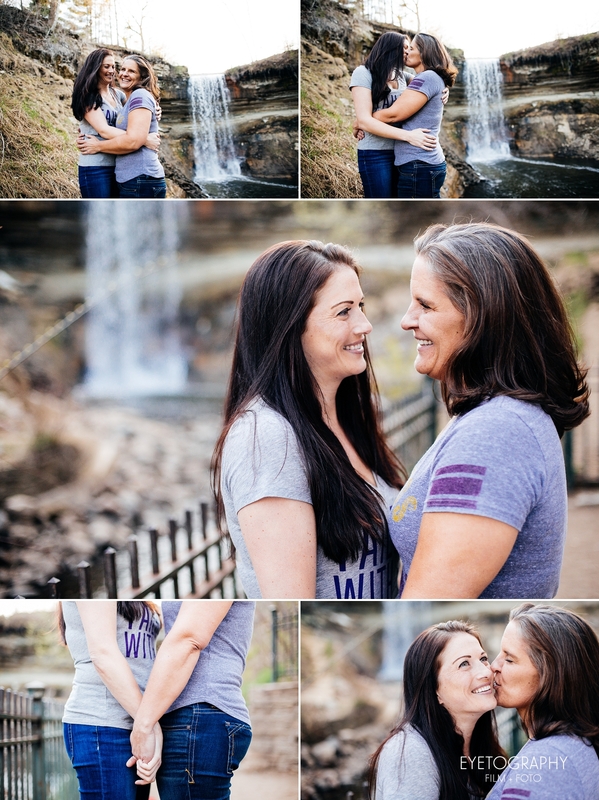 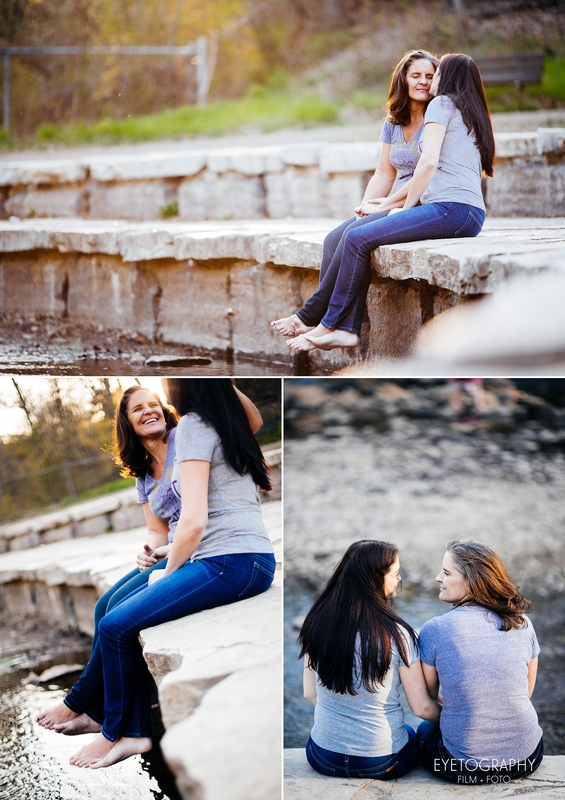 We had an absolute blast shooting at Minnehaha Falls for their engagement session. 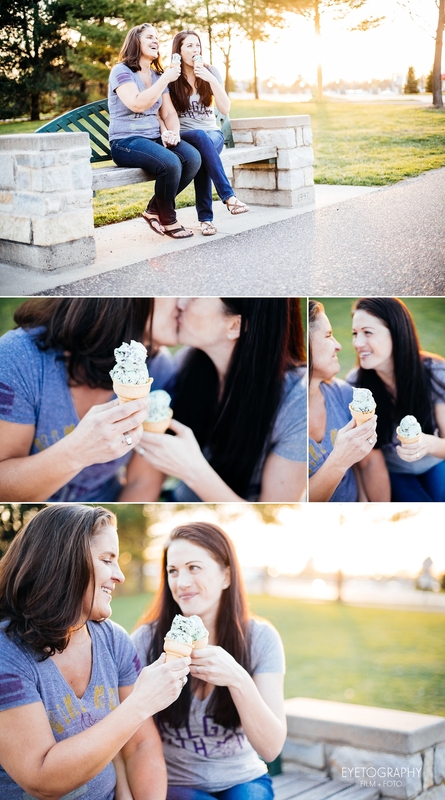 The weather was perfect, the couple was beautiful, the ice cream was delicious, and we were able to get a gorgeous sunset. 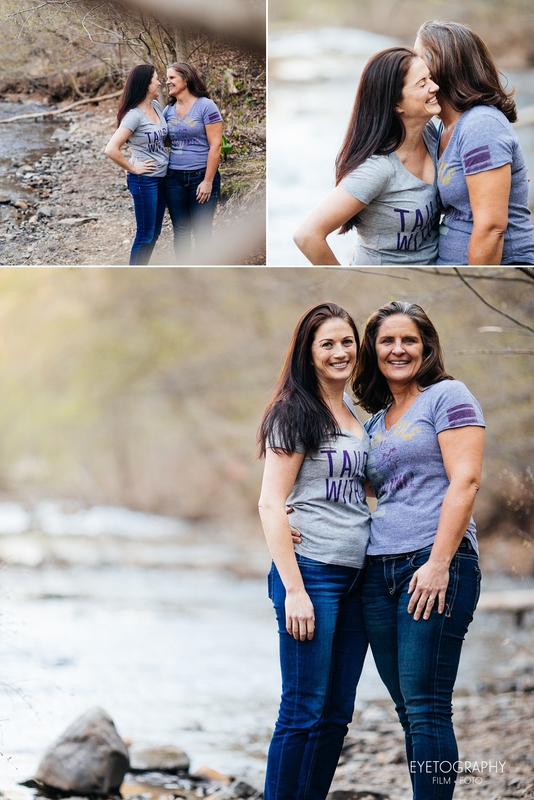 Considering how busy it was, we love how the photos turned out, making it seem like Beth and Gina were the only ones in the park. 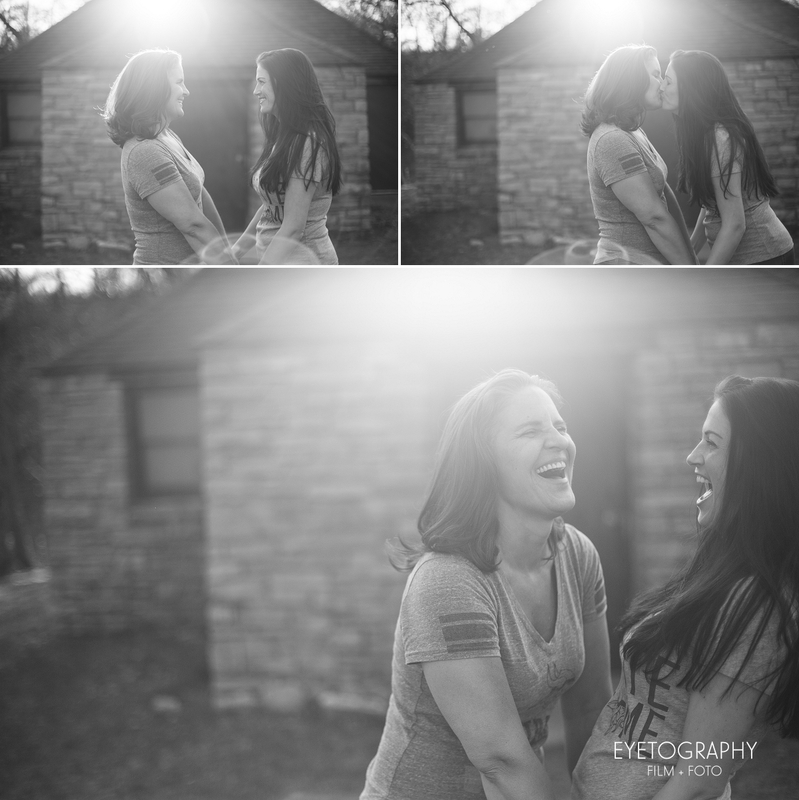 We’re just a few days away from their wedding at Turtle’s in Skakopee, Minnesota and couldn’t be more excited.